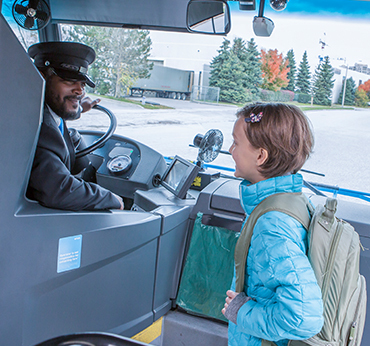 Only TOK Transit offers municipalities a uniquely integrated transit solution, with comprehensive, quality services to meet all urban transit operations and maintenance needs. Supported by an experienced, knowledgeable management team, we know the transit operations and maintenance world inside-out. Satisfied customers across Canada count on our hands-on, solutions-focused approach. We manage pivotal operations and maintenance contracts for conventional and specialized transit services in Canadian municipalities and regions of all different sizes. Count on TOK Transit, whether you need tailored strategies for a door-to-door service or a turnkey transit system with annual revenue-hours in the hundreds of thousands. Our technical know-how and strategic experience will get you moving. We’ll develop a well-rounded approach to improve service, create efficiencies, and enhance the transit experience for your customers. We can start up new service or take over existing conventional, accessible, door-to-door community services, and more. We offer turnkey support, from operating and maintaining vehicles to establishing and maintaining transit support facilities. 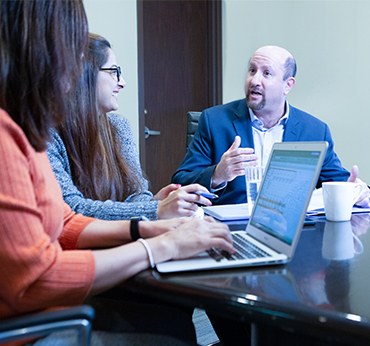 We’re experienced in all aspects of human resource management including negotiating labour contracts, recruiting, training, and performance management. Contact us today to learn more about how we can help you meet your transit service goals.